Design and Simulation of Two-Stroke Engines is a unique hands-on information source. 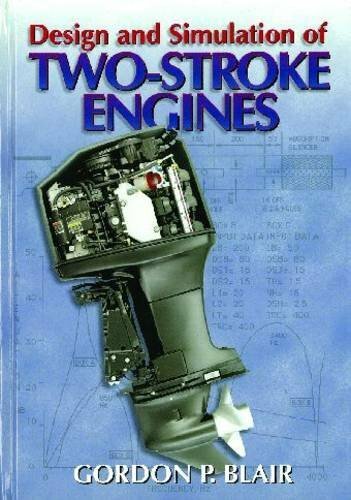 The author, having designed and developed many two-stroke engines, offers practical and empirical assistance to the engine designer on many topics ranging from porting layout, to combustion chamber profile, to tuned exhaust pipes. The information presented extends from the most fundamental theory to pragmatic design, development, and experimental testing issues.